Nonsurgical Liquid Face Lifts have revolutionized the field of facial aesthetics. 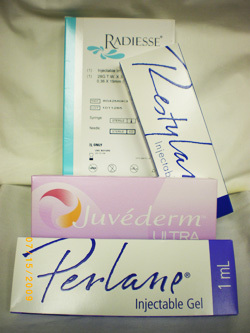 Using refined techniques the physicians at SkinRenew Laser Medical Center are able to both lift and contour specific areas of the face. Modesto, Turlock, and Stockton skincare are served by Skin Renew Medical providing clients this wonderful service. By using a combination of advanced dermal fillers and Botox we can now successfully provide a gentle lift to an individuals facial features, reduce wrinkles, add volume, restore the natural curved facial contours, and create a more rested energetic look and friendlier smile. 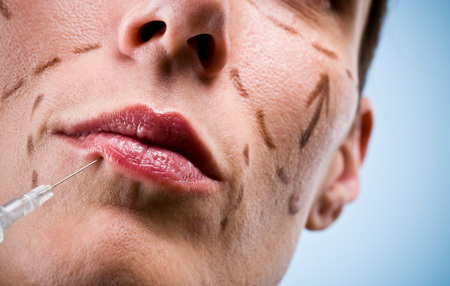 As an alternative to cosmetic surgery, a liquid face lift may be the answer for you. Immediately after the treatment, you can expect a slight redness, swelling, tenderness, some bruising, and an itching sensation in the treated area. This is a normal result of the injection. The discomfort is temporary and generally disappears in a few days. The duration of a Liquid FaceLift procedure depends on the combination of products used, the area in which the product was injected, the expertise of the physician, and the use of effective skin care products. In most cases touch-up treatments will be needed. The results may last from a few months to several years.